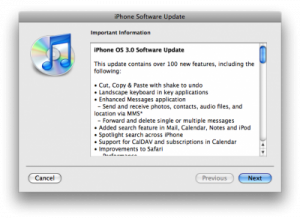 iPhone OS 3.0 Firmware Update Now Available! GO GO GO! Around 10:15am PST, Apple FINALLY released the much anticipated firmware 3.0 update via iTunes! Many people stayed up last night to midnight thinking it would be released then, but were disappointed! Seems like Apple will release their updates when they want to! The iPhone “Gary’s iPhone 3G” cannot be updated at this time because the iPhone activation server is temporarily unavailable. After asking the twitter community, it seems this error will go away if you just keep trying the update after it’s been downloaded. Just to make sure, I rebooted my iPhone and restarted iTunes to see if that would work. Then, voila! My iPhone 3G is now being updated to firmware 3.0 (previously was on 2.2.1)! 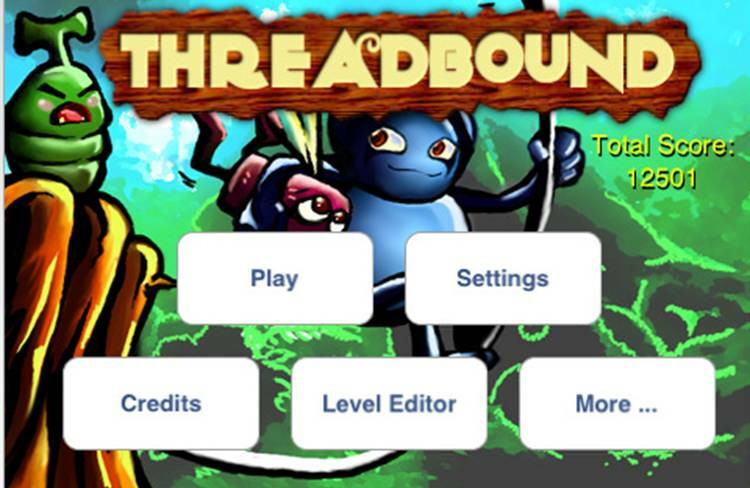 The iPhone Dev Team should be releasing their updated jailbreaking tools, ala QuickPwn and PwnageTool. Expect these to come shortly. In the meantime, I’m going to enjoy exploring all the new features of firmware 3.0. Have you updated to 3.0 yet? How do you like it so far? Any problems?